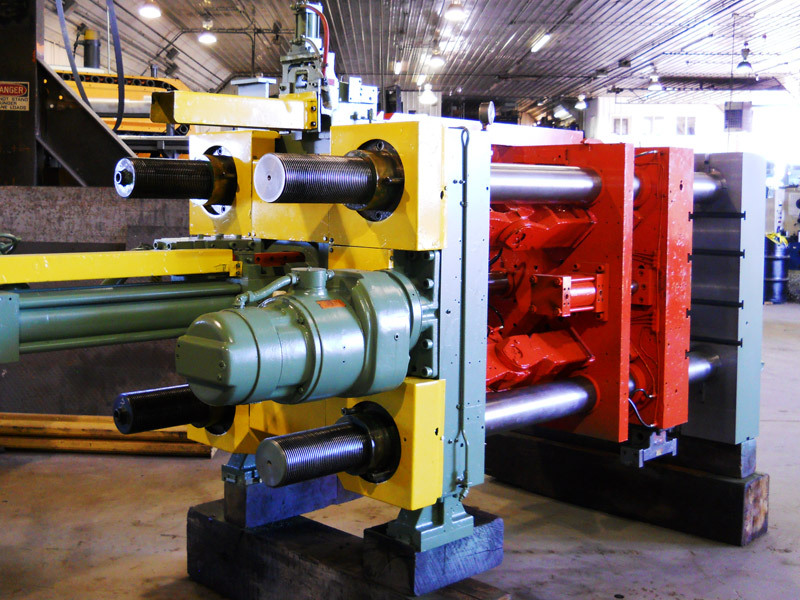 A Top-Half Machine Rebuild of your die cast machine offers significant time & cost savings. 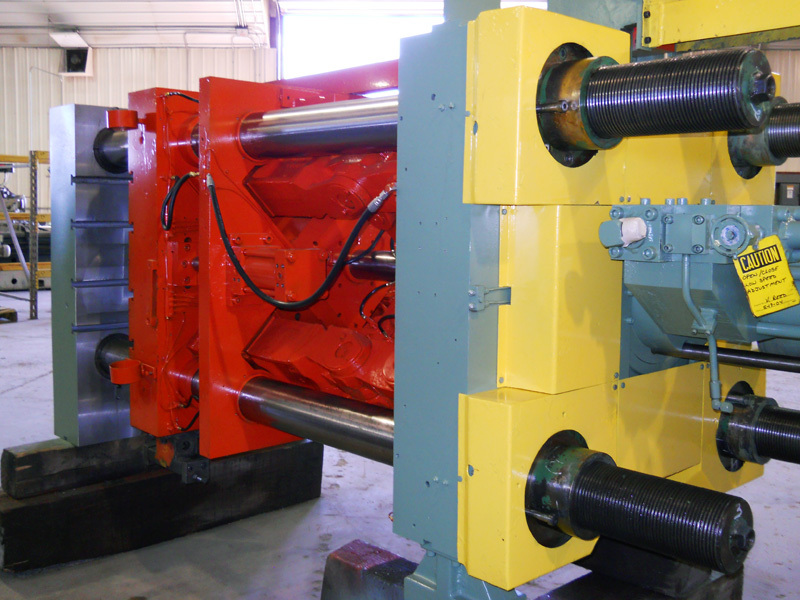 The customer will experience less downtime as the base of the machine does not have to be removed and shipped and there is ultimately less rebuild time involved. 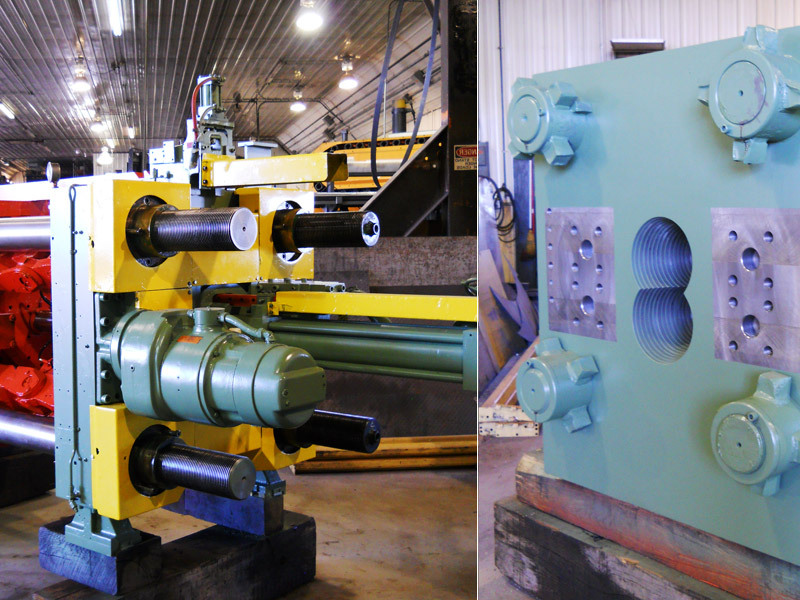 In addition, shipping only the top-half of the machine results in lower freight costs.